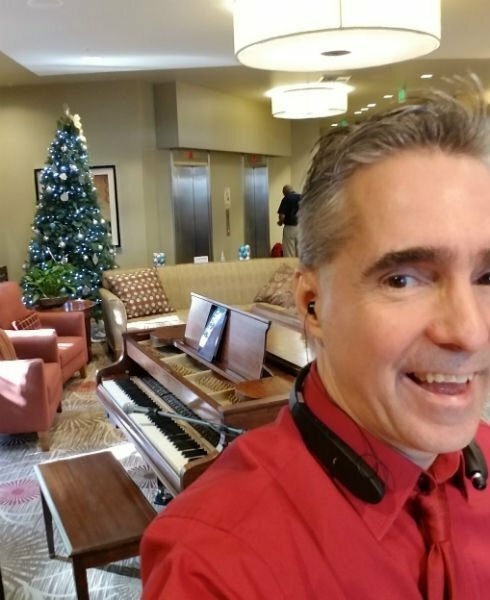 Pianist For Parties Woodland Hills – Super Fun Gig! 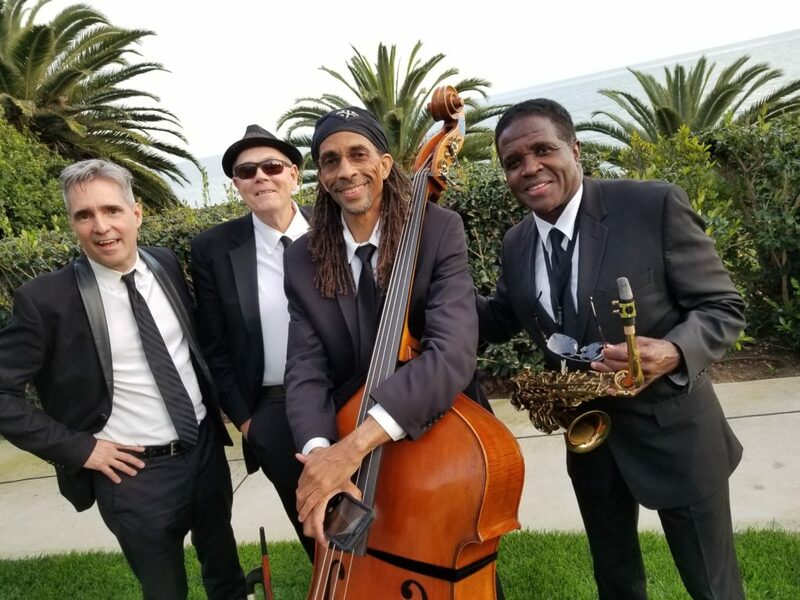 Wedding Band Bel Air Bay Club Magic! 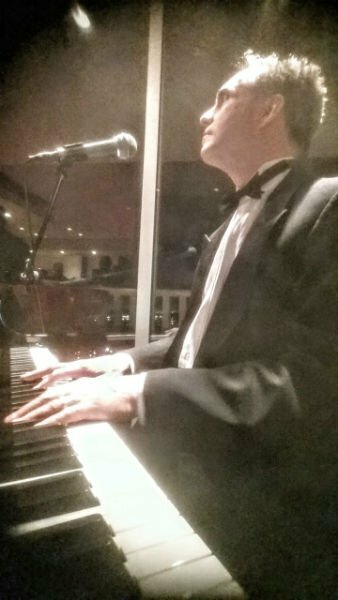 Pianist Vocalist: Faulkner Winery Wedding! 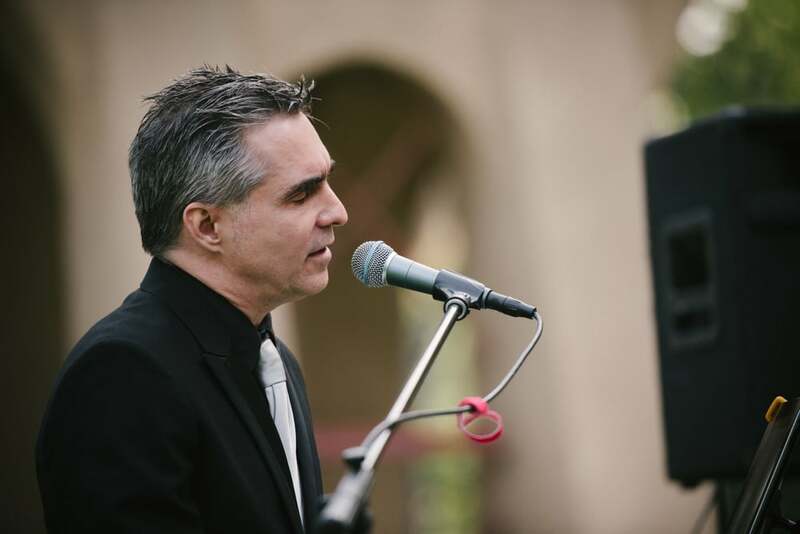 Marc Bosserman and Power Trio made amazing music for the Temecula Wedding at Faulkner Winery. 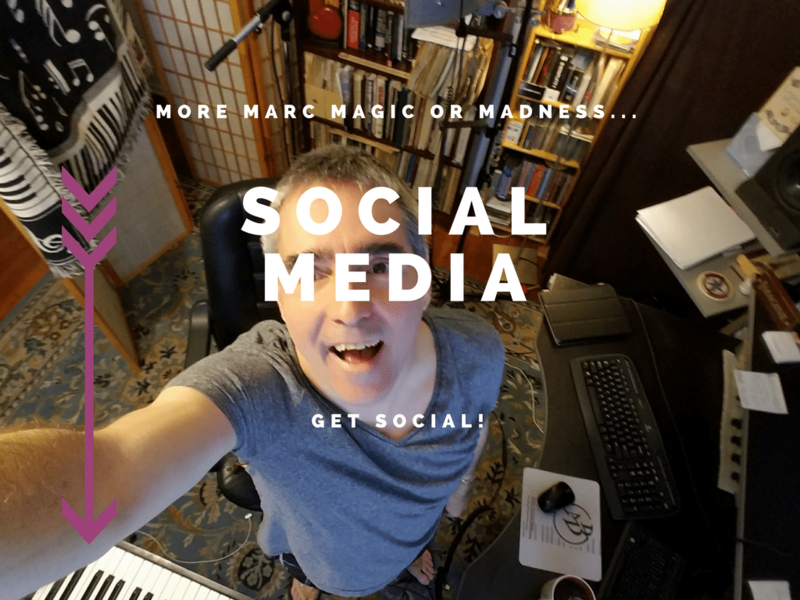 Where to Find A Fantastic Pianist on the Internet! 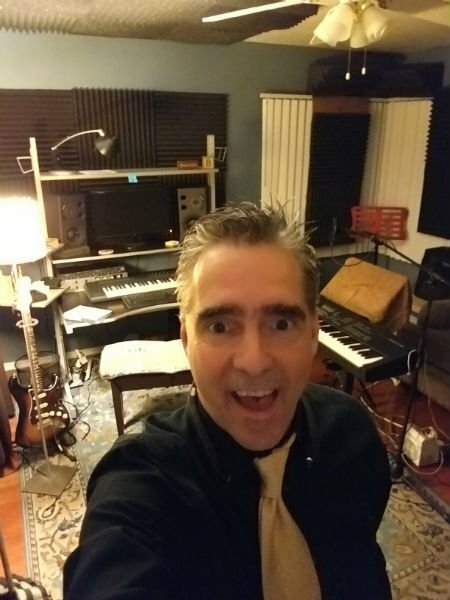 Pianist for Hire Los Angeles- Epic Week! 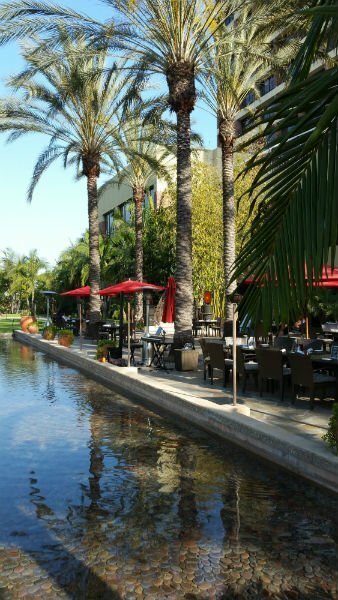 Live Piano Music Los Angeles-Cool Week! Christmas Party Pianist Los Angeles! 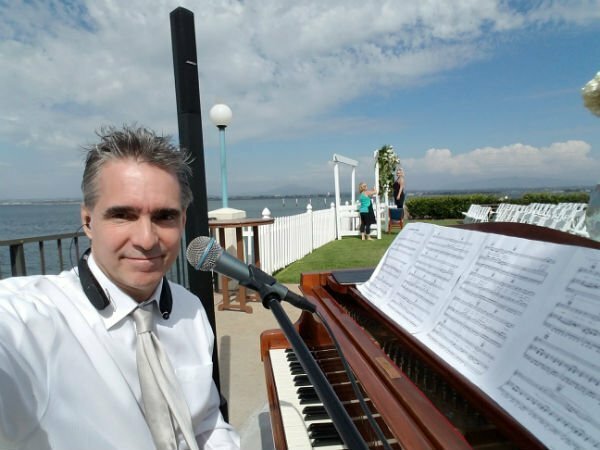 Amazing Pianist for Hire Los Angeles Area! 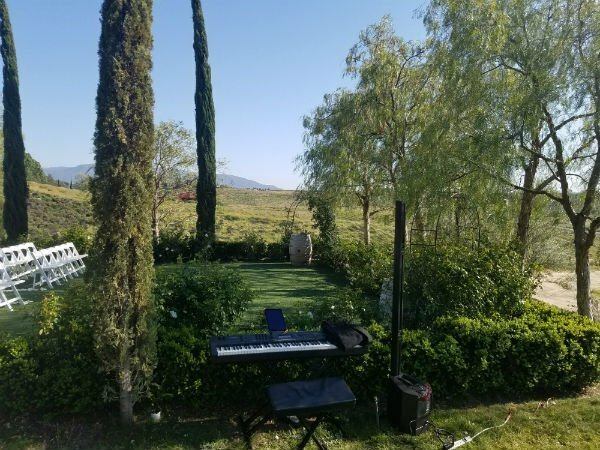 Pianist for Parties Los Angeles!